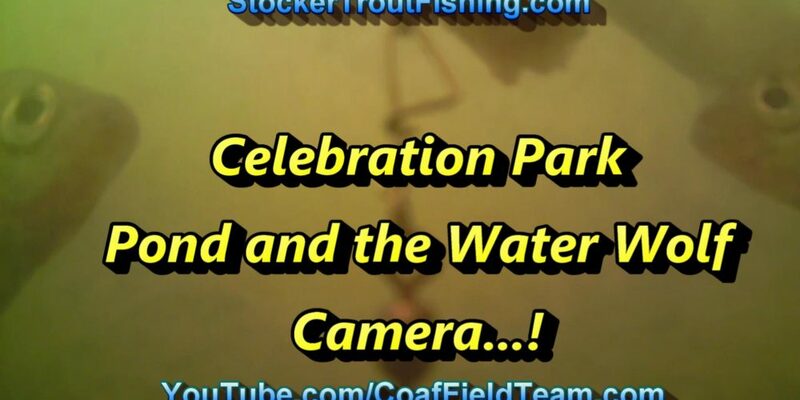 Celebration Park with the Water Wolf Camera…! And, Do Check Out iFishNews! PS: Don't Forget, We are Twitter, too!